Did someone mention bucket list? This extraordinary itinerary takes you to one of the seven wonders of the world – Machu Picchu. 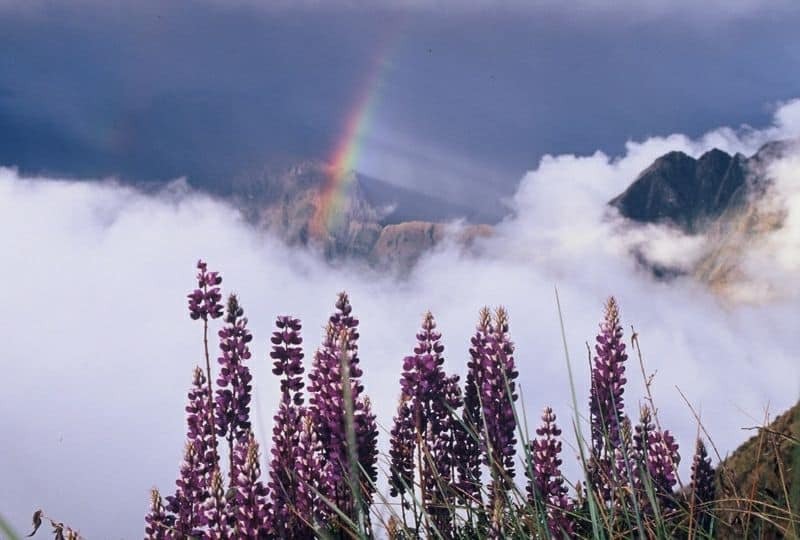 Exploring Peru you’ll learn about the history of Lima before flying to the Sacred Valley. You’ll travel to Machu Picchu by train to witness a masterpiece of engineering and architecture that served as a sanctuary and retreat for the Incas. You’ll also explore the Qoricancha, one of the most revered temples in the city of Cusco. If you’re looking to impress a special someone or simply want to tick this one off your list, then this is the itinerary for you. Fly into Lima where you’ll be met by your private driver and taken to your hotel. With around 10 million inhabitants, Lima is a busy place. 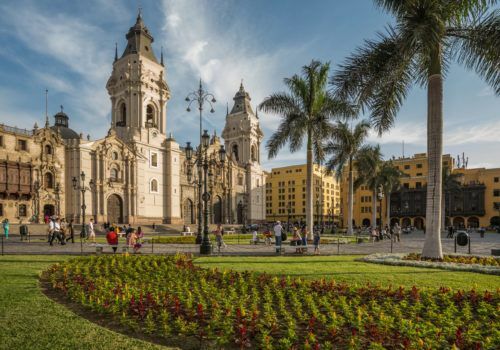 Enjoy the Main Square, where Lima was first founded as ‘The City of Kings’ in 1535, and then as the capital of the Republic of Peru in 1821, when the country became independent from the Spanish crown. See nearby the Presidential Palace and Lima Cathedral. Visit the Aliaga House, an ancient viceregal house delivered by Francisco Pizarro to his captain Jerónimo de Aliaga after the foundation of the city. Continue to Saint Francis Church, which has an enviable collection of old books and an authentic network of catacombs. Finish at the Larco Museum, founded by Rafael Larco Hoyle en 1926. The museum, located inside a viceregal mansion built on a pre-Columbian pyramid of the 7th century, houses the most complete pre-Hispanic collection of gold and silver artefacts. Fly to Cusco. 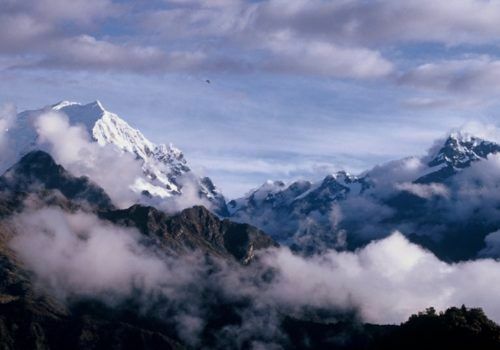 When you arrive you’ll be met for your drive to the Sacred Valley. Visit Awanakancha en route, a farm of South American camelids before you continue to Pisac, a town shaped as a partridge, which is known for the craft market established between colonial buildings. You’ll continue to Ollantaytambo which is a typical example of the way the Incas planned their towns, its residents still live in accordance with their old traditions. Explore the Ollantaytambo Fortress, a huge archaeological complex, which has large terraces on a hillside. 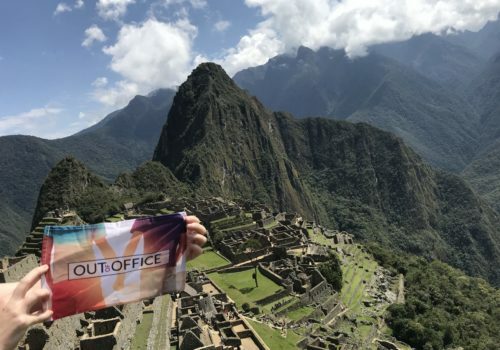 Today is the day you get to explore the incredible Machu Picchu, which means Old Mountain. 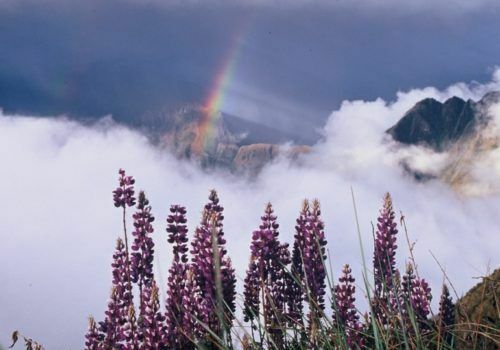 You’ll start with a two-hour train ride through some stunning scenery before reaching Aguas Calientes, a small town near the site. Then it’s a half an hour bus ride to reach the citadel of Machu Picchu, a masterpiece of engineering and architecture that was built in the 15th century. 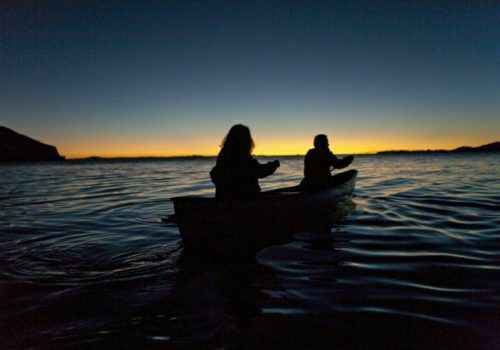 Its former use remains a mystery – but it’s that mystery that makes it all that more magical. You have the option this morning to return to Machu Picchu and see any parts that you missed yesterday such as the Intipunku, the Ince Bridge or climb the Huayna Picchu. In the afternoon you’ll head to Aguas Calientes train station for your train back to Poroy before then reaching Cusco. Once you’re back in Cusco, you’ll discover the Qoricancha, also known as the ‘Temple of the Sun’. 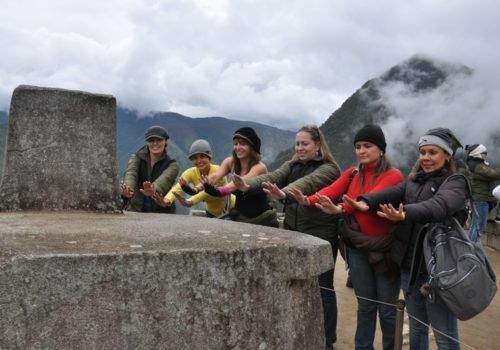 This is where the sun was worshipped during the Inca Empire. 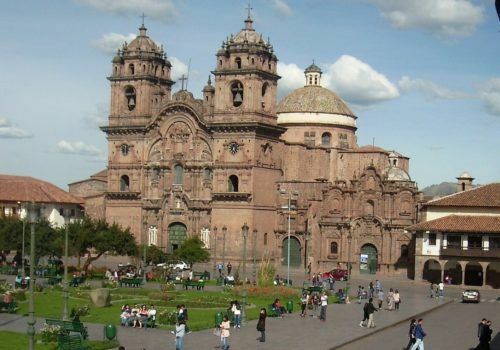 Visit the Cathedral, one of the most splendid Spanish colonial churches in America, which is shaped as a Latin Cross and houses about 400 colonial paintings from the Cusco art school. Also, discover the Sacsayhuamán fortress. This complex was built with megalithic stone blocks, of which transportation and construction continue to be a mystery.